We've invested in yellow iron. But our best investment is in gray matter. 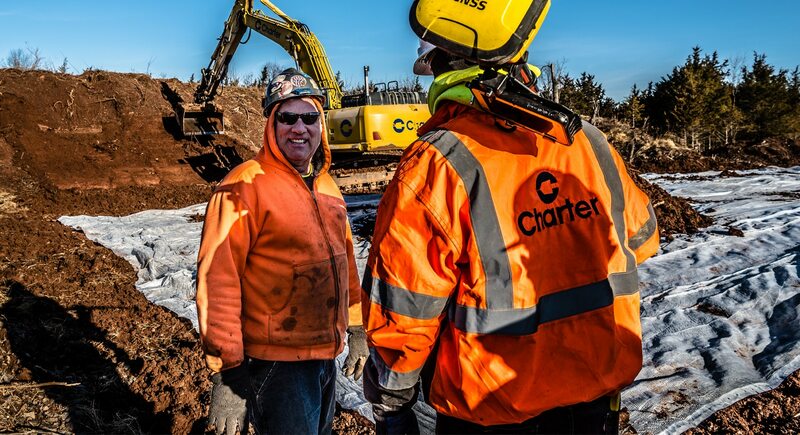 The work Charter does is meaningful and interesting, but it is our people who make it great. 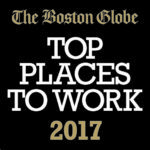 We are proud to be one of Boston’s Top Places to Work. We understand the need for a work-life balance and and work with employees to find flexible working arrangements. Every day we strive to make Charter a fun, inclusive, and meaningful place to work. Every day is different and no project is the same. By its nature, the work we do is collaborative and requires out-side-the-box thinking to solve problems. 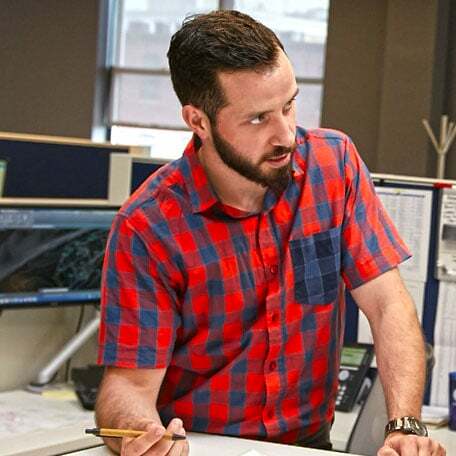 Drawing from the experience of seasoned employees and the fresh perspective of our young professionals, all ideas are valued and allow us to create unique solutions for our clients. Our open work space with various meeting areas keeps the lines of communications open across all departments and fosters innovation, collaboration and teamwork. As a company of “We” there is always someone willing to pitch in. At Charter, there’s no getting around it. We put the hard work in, but We also know how to have fun. From large company outings and holiday celebrations, to grabbing a beer on a Friday, we foster a fun, community-driven environment. We hold monthly office cocktail hours ranging from department updates to ping-pong tournaments. 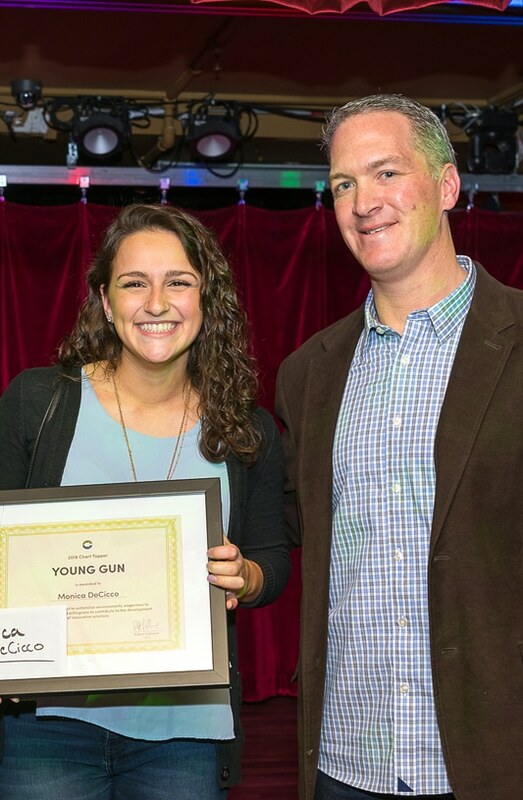 At our Annual Winter Celebration, the entire company comes together for an evening of food, drinks, and laughter as we hand out our Annual “Chart-Topper” Awards. In late August, employees and their families enjoy the summer sunshine at our Summer Outing. We place a high-value on transparency across the entire organization. During our semi-annual Town Halls, Senior Leadership openly shares the strategic vision for Charter and opportunities for growth. Our set of diverse solutions and capabilities guarantees you won’t be stuck doing the same old thing. You will learn alongside experienced professionals at a company that values forward movement and professional growth and advancement. Employees are encouraged to join professional organizations and take advantage of continuing education opportunities. Every employee, in the field and office, receives yearly performance reviews. This process gives employees the opportunity to track their accomplishments and plan growth and development for their career. 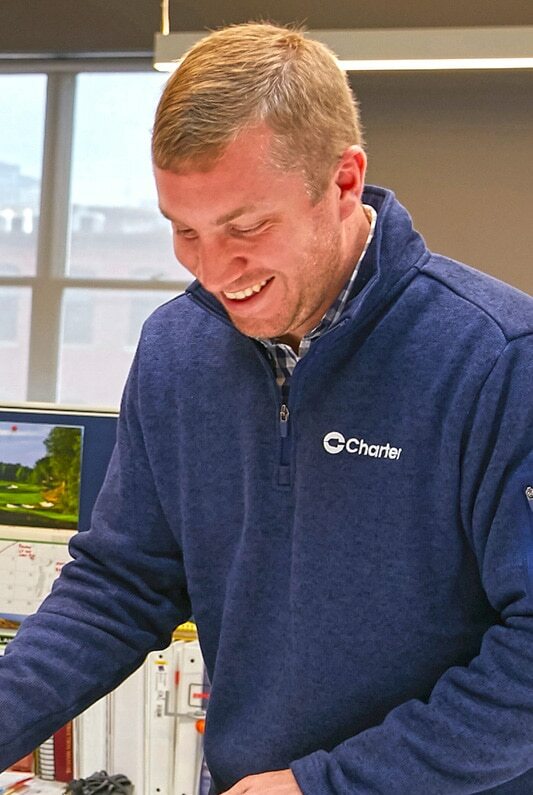 Entry-level engineers in our Project Engineer Development Program are introduced to the major functional disciplines at Charter. 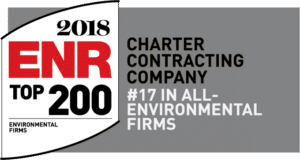 Working across our Operations, Estimating, and Program Services Departments, they are able to gain knowledge and a vast skill set while they develop and determine their specific career path. 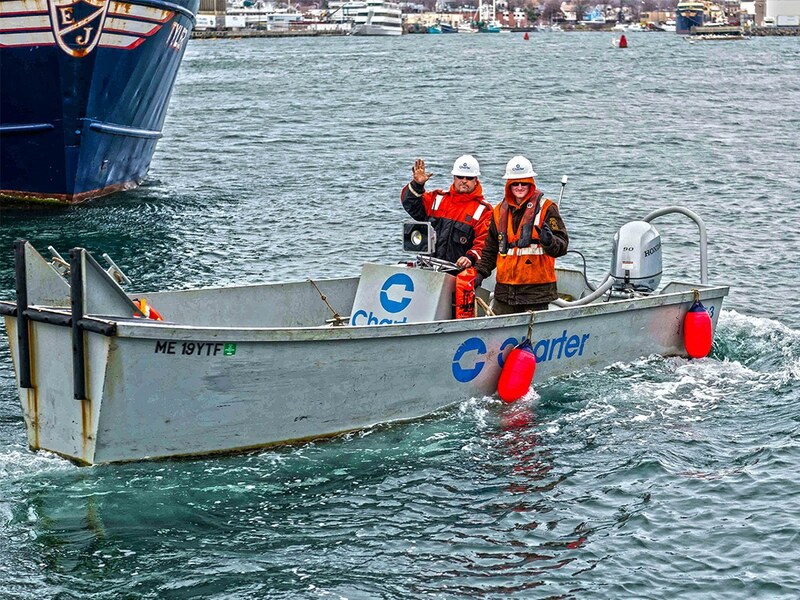 “Charter has provided me not only with countless opportunities to accelerate my career growth as an engineer, but also with the support and training necessary to succeed. I have been fortunate enough to have worked with amazing people both in the office and the field." 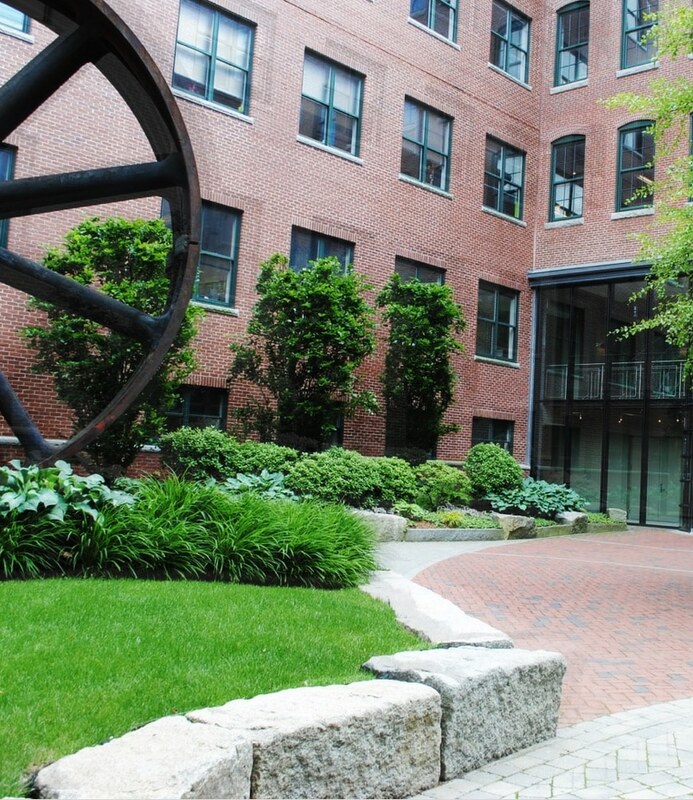 Our headquarters, located in the heart of Boston’s historic and vibrant South End, does not disappoint. The 19th century brick building offers an industrial and modern setting, and is equipped with the latest technology to ensure our employees have every tool they need to do their job. There are numerous options for getting lunch with coworkers or grabbing a quick cup of coffee. The area is surrounded by art galleries and some of the City’s best restaurants are steps away. 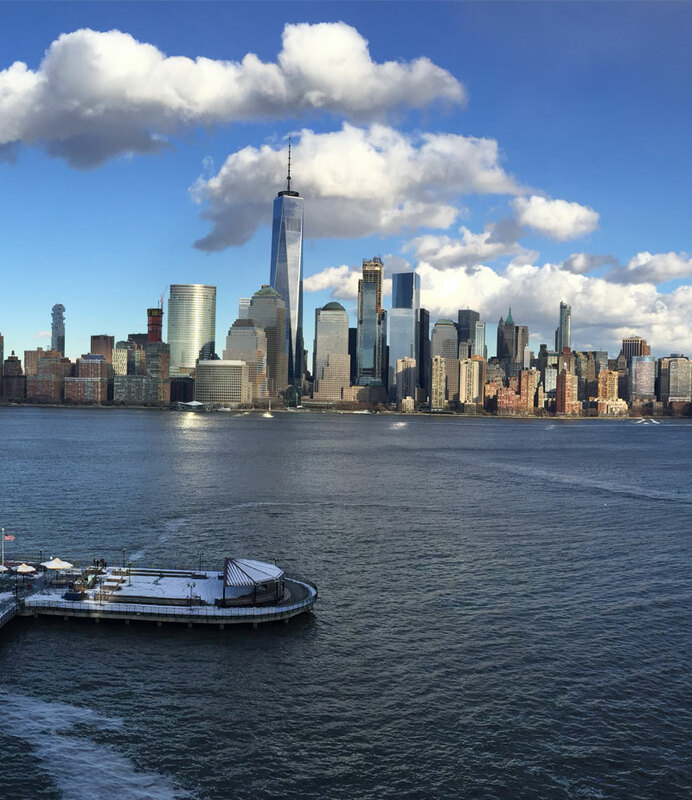 Our New Jersey satellite office is located on a harbor walk along the Hudson River looking out over the Manhattan Skyline. While there is plenty to do in the area with great restaurants a short walk away, the office is also conveniently located next to a PATH station allowing you to be in Manhattan in less than ten minutes!